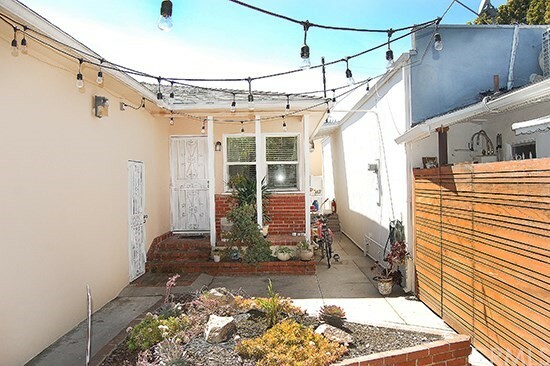 Charming single family home in the heart of Mar Vista. Spacious home features open living room, hardwood floors, washer/dryer in garage, full designe... Listing courtesy of M.O.R.E Real Estate, Inc. Newly Renovated. 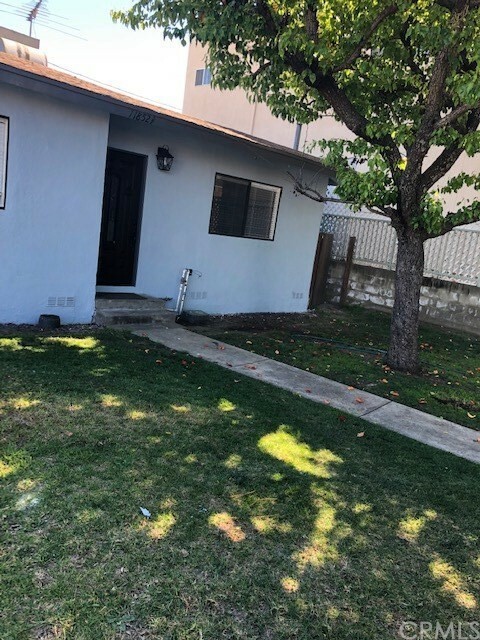 1 bed, 1 bath w/ tub, New windows, new paint, new bathroom, hard wood floor, Large walk-in closet... 1 assigned parking space, coin l... 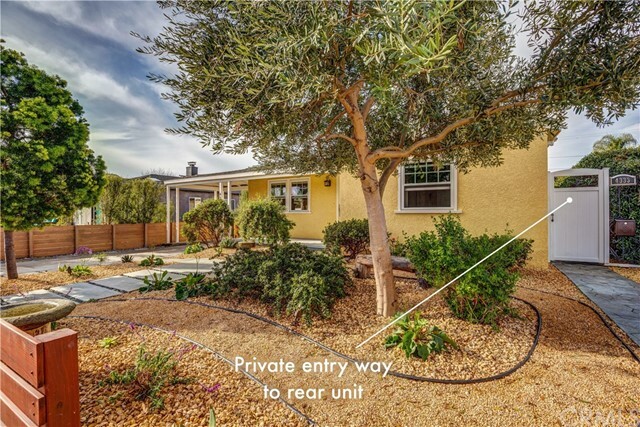 Listing courtesy of 168 Realty Inc.
A luxurious community with a metropolitan feel nestled in the vibrant Culver City. 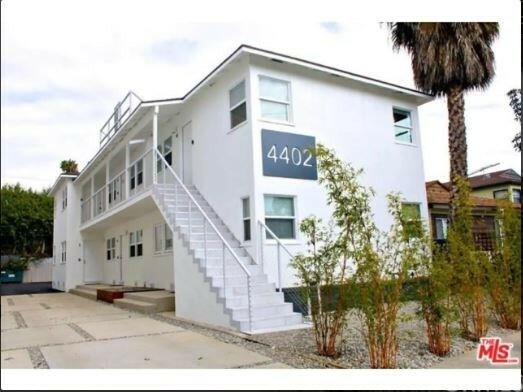 These apartments in Culver City are in close proximity to trendy re... Listing courtesy of Ingenious Asset Group, Inc.